Reference image from Pxhere, CC0 Public Domain. 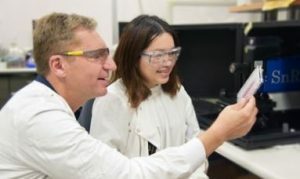 Researchers at the University of Queensland have developed new nanotechnology that includes gold particles and that is aimed at monitoring the diversity of individual cancer cells circulating in the body. The groundbreaking technique was tested on blood samples from melanoma patients and was able to track critical changes in spreading tumour cells before, during and after treatment. 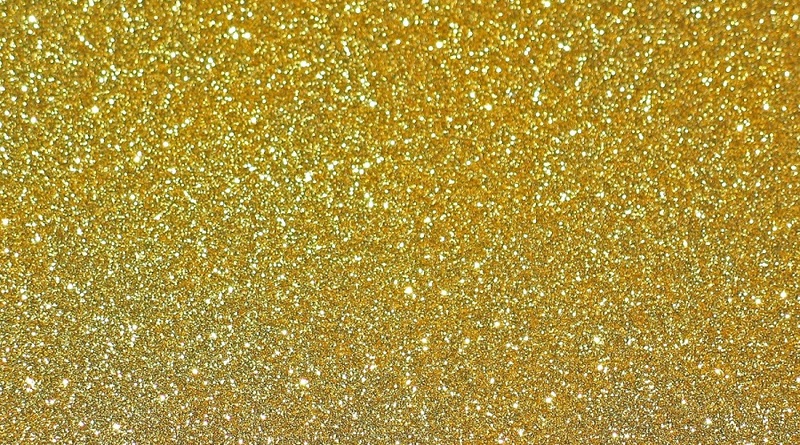 "We have developed a simple technology which uses a special type of gold nanoparticle attached to different antibodies, which can stick to different proteins on a wide variety of circulating tumour cells. These nanoparticles emit a unique barcoded signal when hit with laser light, and this signal changes ever so slightly if that nanoparticle encounters a circulating tumor cell and sticks to it, making them easy to detect,” said UQ’s Australian Institute for Bioengineering and Nanotechnology PhD student Jing Wang in a media statement. Professor Matt Trau and PhD student Jing Wang. Photo by University of Queensland. Circulating tumour cells or CTCs are cells that have been shed by the original tumour and entered the bloodstream, which means that they can then form into new tumours if they lodge in distant tissue. These cells are difficult to detect with existing techniques, which are designed to only identify one type of CTC protein at a time. This is where Wang's proposal comes in. In the case of the melanoma sample patients, the technology successfully tracked in real-time how the diversity of tumour cell populations were changing in response to particular therapies for all of the patients studied, and was highly predictive of treatment effectiveness and patient outcomes. According to Olivia Newton-John Cancer Research Institute’s Medical Director Jonathan Cebon, having information about changes at a cellular level can help identify signs of drug resistance and this, in turn, can help doctors and patients make informed decisions about treatment.